Bakersfield, California (April 25, 2018) – A pedestrian Accident was reported in Bakersfield on Tuesday afternoon. 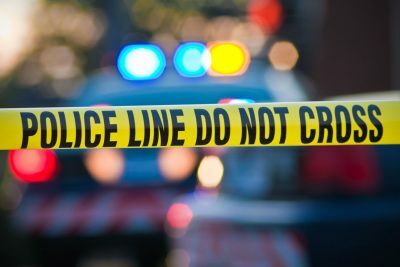 According to a California Highway Patrol Dispatch, the collision occurred in the 1707 block of Shamrock Way at about 4:13 p.m. April 24. The unidentified pedestrian is reported to have sustained injuries to their face after being struck by a vehicle. Paramedics responded to the incident and attended to the injured pedestrian. No further information on the condition of the victim was released.